CLICK HERE or on the image above to watch the video. The IT Manager Institute and ITBMC Certification Program is one of the fastest and most effective ways to develop critical IT management skills. 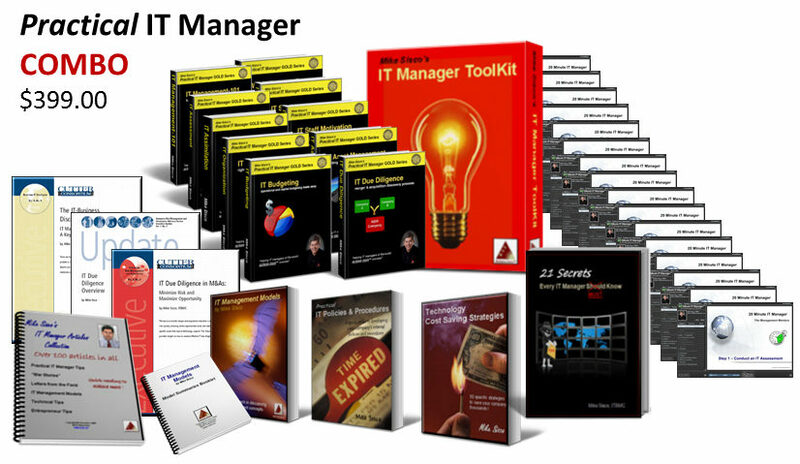 If you want specific instruction on how to succeed and fast results, the IT Manager Institute is what you need. The program follows a simple IT Management Process™ and provides tools and insights that can be used immediately to help IT managers of all levels achieve more™ success. Over 1,000 IT managers from all parts of the world have attended the program in either classroom, webinar, or online Self Study with 100% positive feedback. The reason is simple: our processes and tools are practical, easy to use, and they work in the real world. Attain ITBMC status and you will demonstrate a method of management that sets you apart from other IT managers and will help you achieve more success. There is NO THEORY in this program. 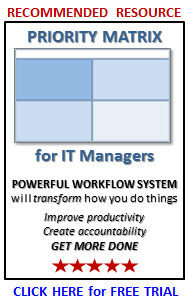 Every process and tool was created by me to help me organize, monitor and manage IT organizations in real companies. 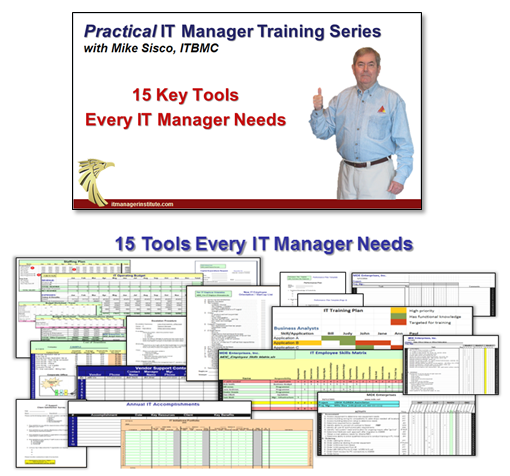 I have translated over 20 years of IT management experience into some of the most practical training for IT managers in the industry. Last week I delivered the 58th IT Manager Institute in Dubai, , , 20 managers from 9 countries. It was a super group of IT managers from several industries including education, oil & gas, banking, government, and healthcare. The IT Manager Institute and ITBMC Certification Program is one of the fastest and most effective ways to develop critical IT management skills. Over 1,000 IT managers from all parts of the world have attended the program in either classroom, webinar, or online Self Study with 100% positive feedback. The reason is simple: our processes and tools are practical, easy to implement, and they work in the real world.